Y’all, it’s official. 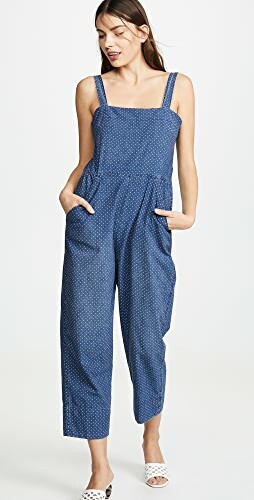 I drank the koolaid, and I’m Madewell obsessed. 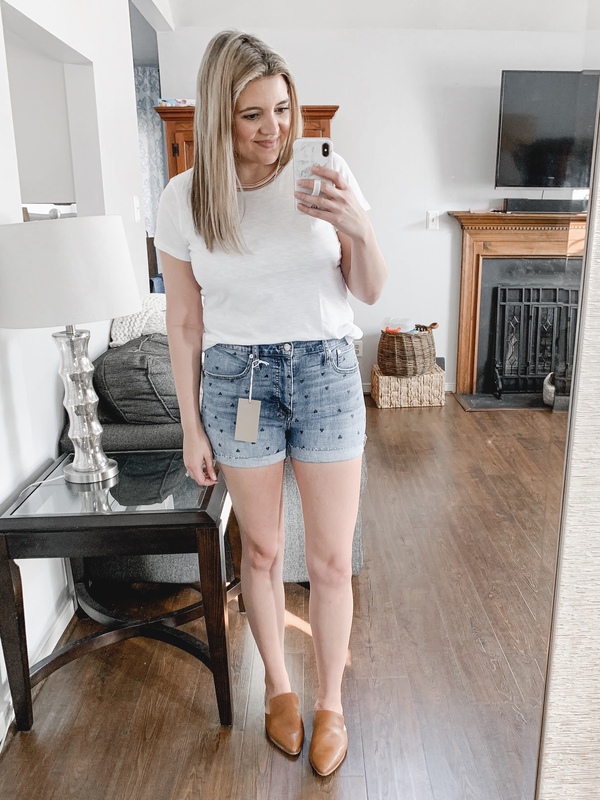 It all started with a whisper tee and a pair of jeans, and now I’ve lost count of how many items I own! So, when they came out with their new releases, I grabbed my sister and headed to the mall. I typically do try-ons by myself, so it was fun to have her with me! And it definitely helped having someone else’s perspective! 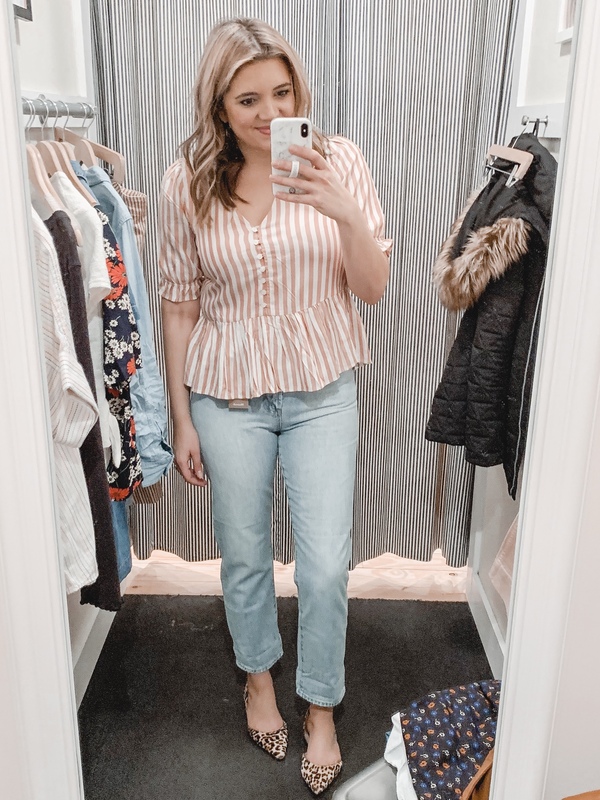 So if you’re ready for some spring-ready finds, let’s get to the March Madewell Review and try-on! As far as sizing goes, I’m 5’7.5″ with a shorter torso and longer legs. Size-wise I’m currently wearing an 8/29/M. 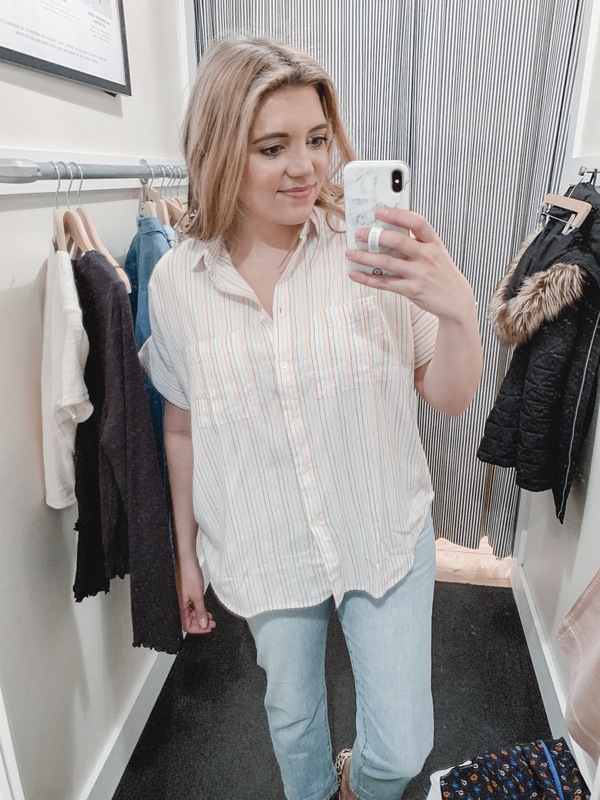 I’ll list exactly what size I’m wearing beneath each photo along with any sizing recommendations I have! 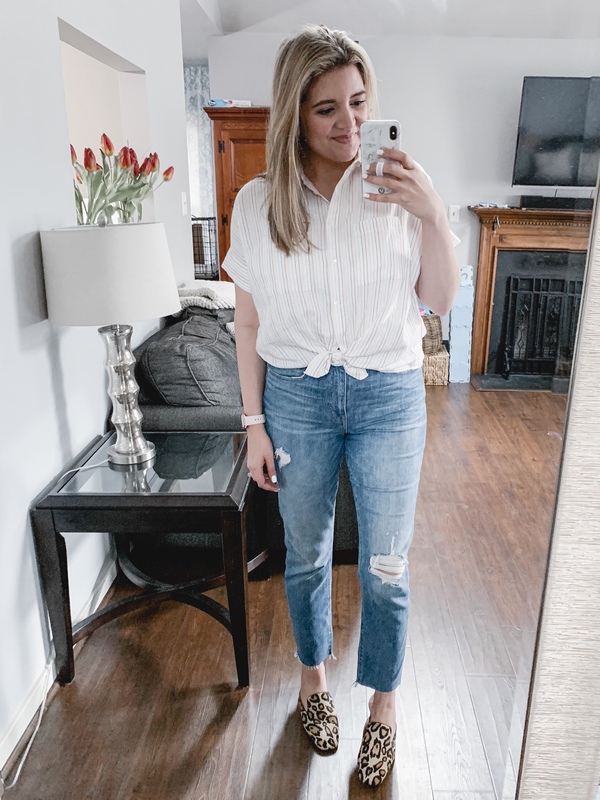 As a general rule though, I tend to size down in Madewell jeans! This crewneck whisper tee is just as good as all the others I own. 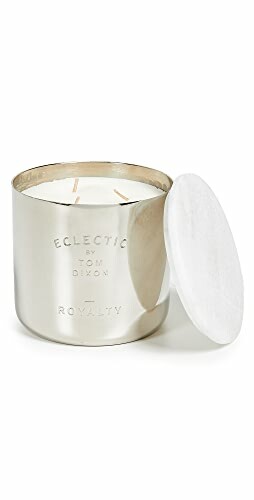 The weight is very light, perfect for layering or wearing solo in the summer. What I love is the rainbow stripes at the neckline! Fit is relaxed but I recommend staying with your true size. I’m wearing a medium. When I ordered these shorts, I actually thought they were polka dots! (Clearly, I wasn’t paying much attention 😂) They are actually a heart print , which I like even more! They came cuffed but aren’t sewn that way, so you can unroll them to make them longer if you’d like! I’m wearing the 28 here, but I probably could have sized down. These are verrrrry stretchy. 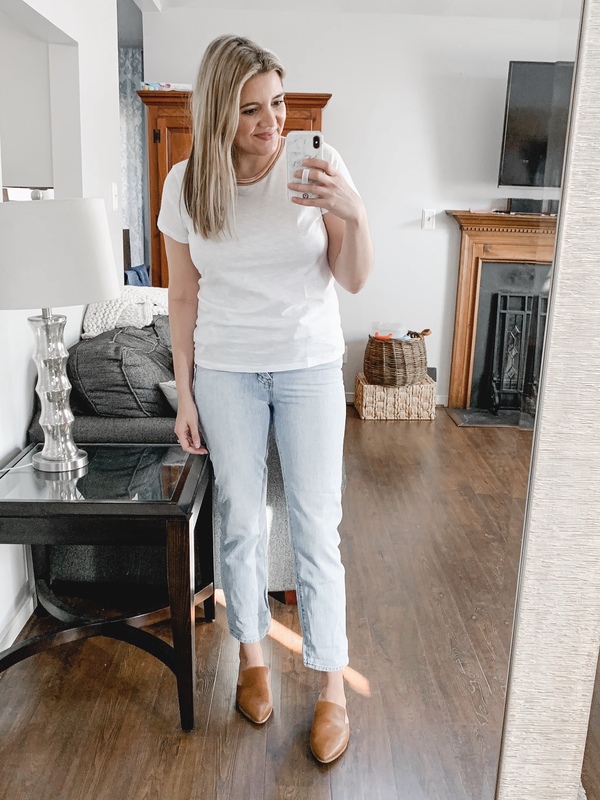 I’ve been wanting to try a pair of wide leg jeans, and these ones are keepers! The denim is super lightweight, making them perfect to wear through summer as a denim short alternative. I’m wearing a 28. I did find them a little snug in the waist but I knew if I sized up the leg area would be huge on me. They don’t have much stretch but I’m hoping they’ll relax a little bit with wear. 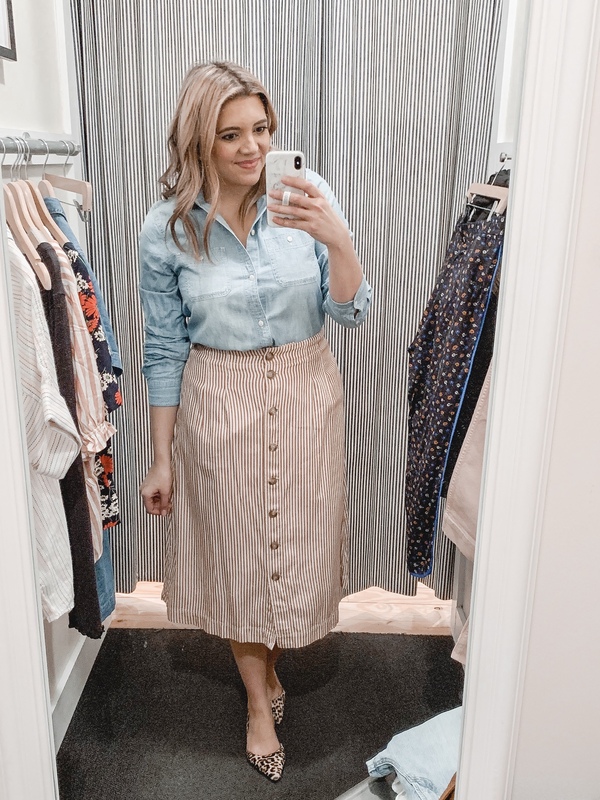 Yup, just added another chambray top to my closet. The v-neck is so flattering and of course I love the ruffle detail on the sleeve. The buttons are also functional, making this a perfect nursing-friendly option. 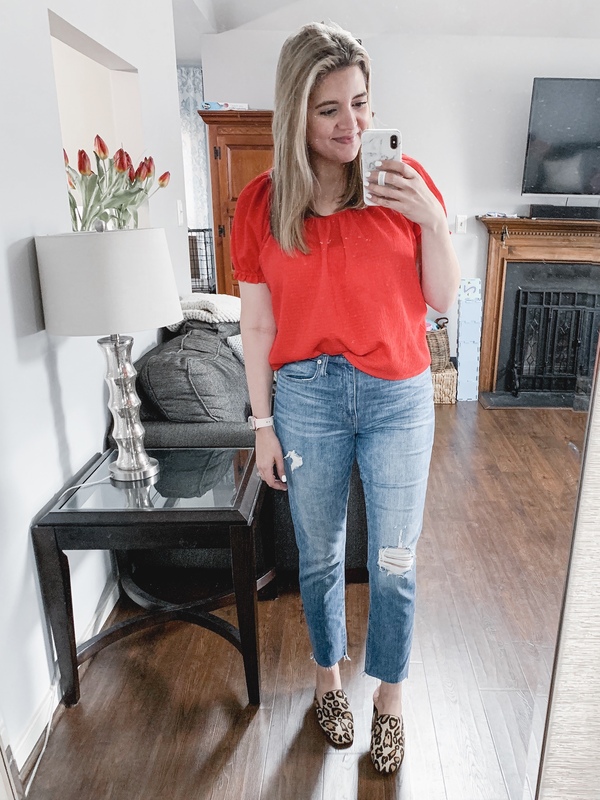 This is probably the most lightweight chambray top I’ve ever owned and I can’t wait to wear it with white jeans or dark wash denim this spring and summer! 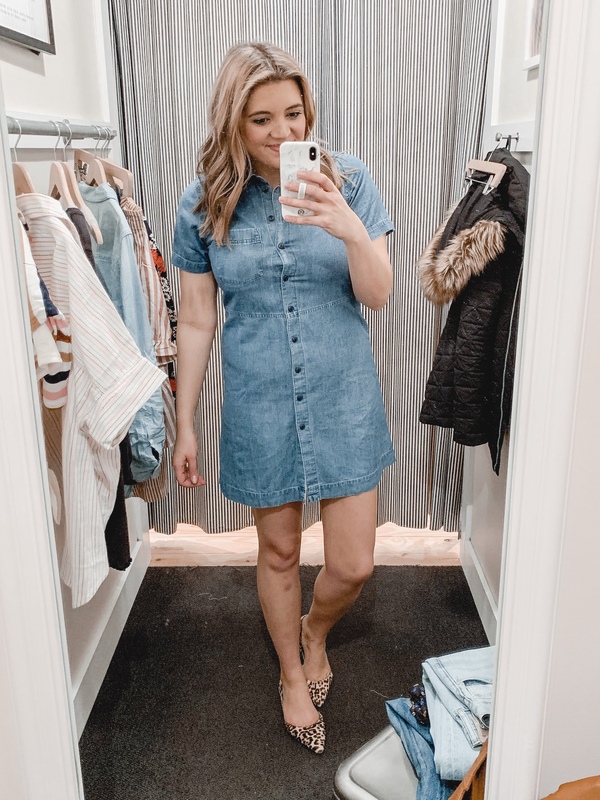 If you’re not in the market for a chambray version, it also comes in weight and a striped option! Fit is TTS. 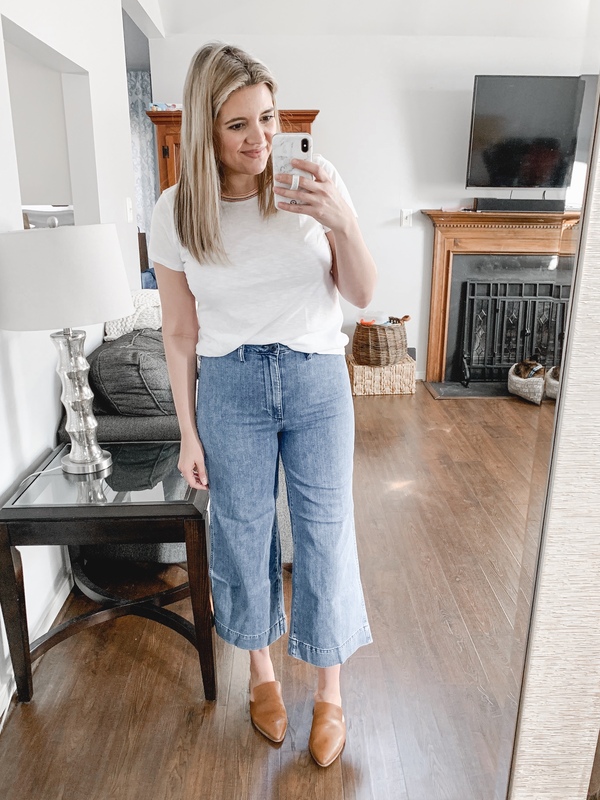 I also love these wide leg jeans! They are much more stretchy than the blue denim ones. I also like the button-front fly. 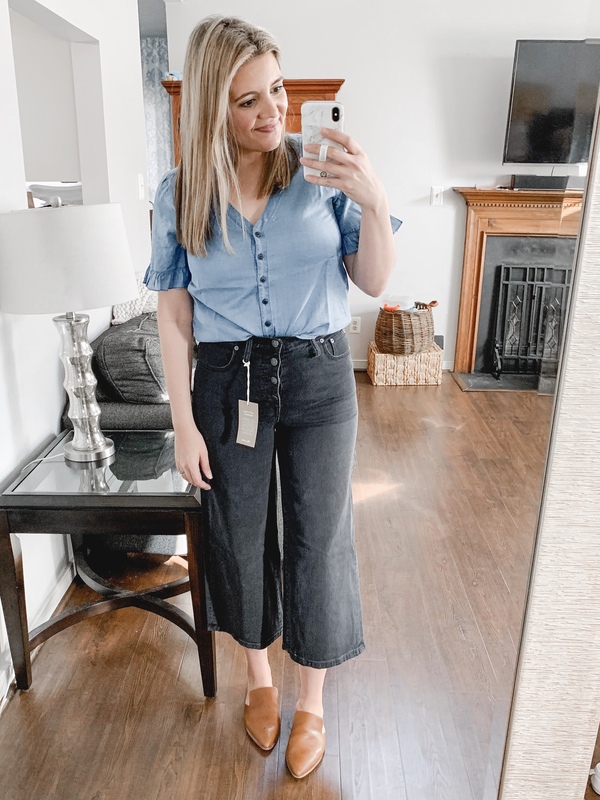 I didn’t end up keeping them simply because I thought I’d wear the blue denim ones more in spring and summer, but the fit of these is really awesome! I’m wearing a 28. I already have a light wash chambray top, but mine is started to fall apart. I’ve worn it to death! 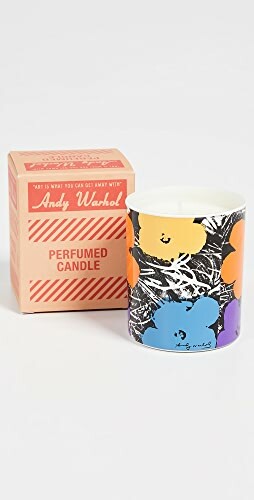 So, I was looking forward to trying Madewell’s version. 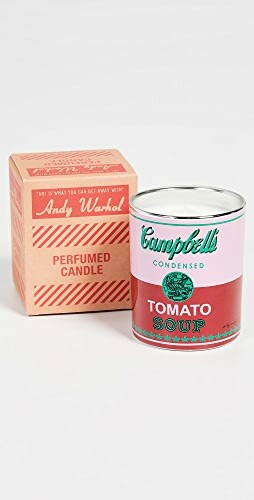 I liked it but I don’t know if it’s significantly better than some of the other options out there. For the skirt, I grabbed an 8. 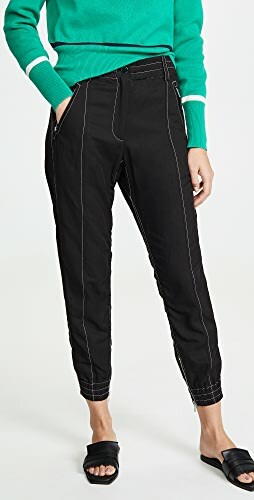 It hits very high-waisted at the smallest part of my waist, which I found very flattering. I did think it ran a little big though. I would have preferred the 6. Also something to note is the pleating in the front. Because of that, I’d prefer to wear it with lighter weight tops that don’t add any additional bulk! You can see with the chambray that it’s not laying as flat as it could. I much preferred the skirt with this wrap top! It comes in six colors and fits TTS. It’s also nursing-friendly which I love with a button closure, which prevents it from coming open! This top was a no-brainer for me. I took it home in this cream color! 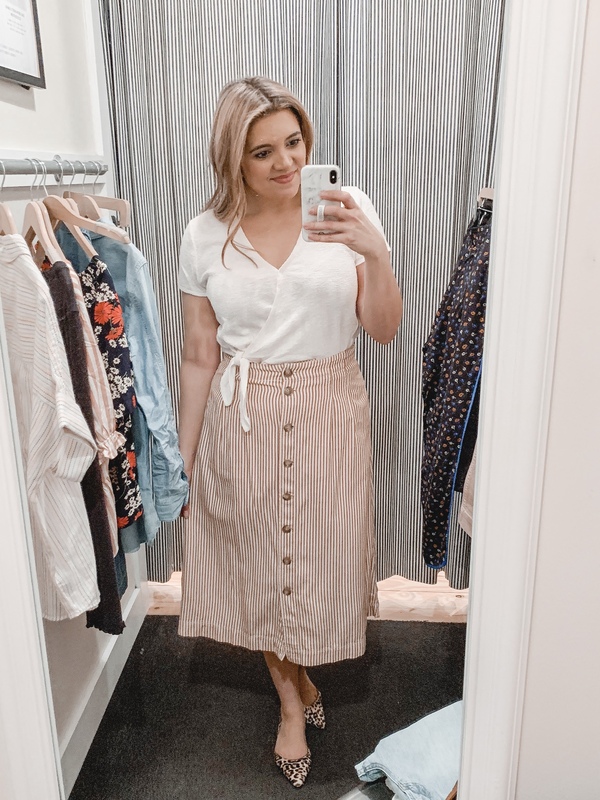 If you don’t love the idea of wide leg jeans but still want to try wide leg pants, these are such a great option. They are a stiff cotton fabric but have plenty of stretch. I sized down to the 27. Although they were a little snug, I know they would stretch throughout the day. 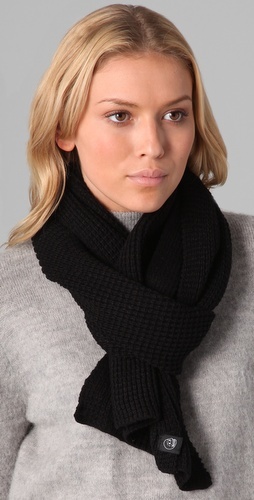 These also come in a ton of colors (9 options with three currently on sale!)! 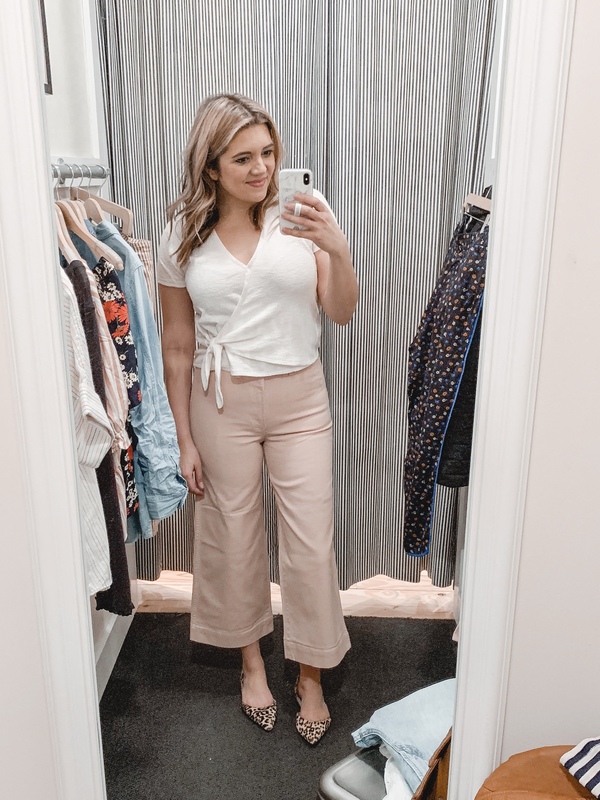 How darling are these pants?! 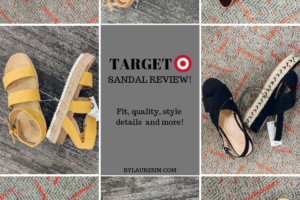 They are a soft pant, which is a great denim alternative for spring and summer! They’ll be so light and cool for the warmer months. 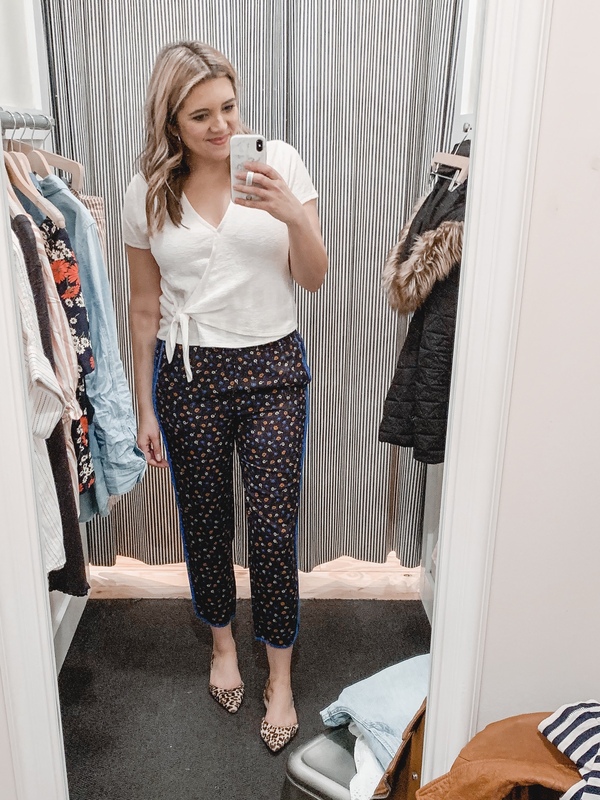 The print is a small floral and I love the track pant blue piping on the side and pocket! They fit TTS. I’m in a medium. 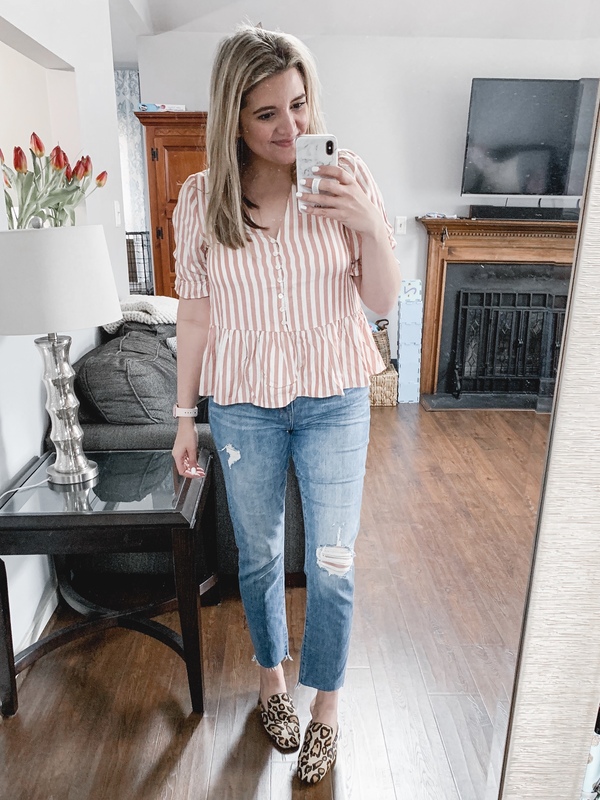 I’ve seen so many ladies wearing this adorable striped peplum top, and I couldn’t wait to try it in store. The button front is functional, making it nursing-friendly. But I’d probably lift it instead of struggling with these type of buttons. 😂There wasn’t a medium in store, so I’m wearing a small here. I ended up ordering the medium and like the fit of that better. It also comes in black, white, a black floral print, and a yellow floral print. These are the same Vintage jeans you saw me try on earlier but in the larger size (29). I kept this size. Here is the top in a medium! The floral print on this one is so pretty! I love the daisies. Fit is relaxed but I’d recommend staying with your true size. I’m wearing a medium here! 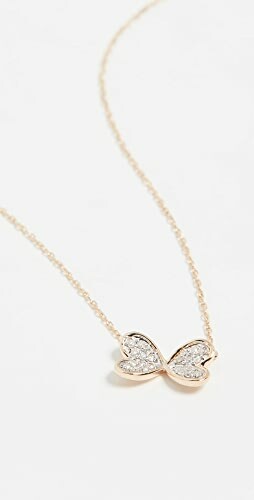 Also, the knot is a part of the design, so you can’t wear it untied, but you could always tuck it in to change the look up. I really wanted to love this top. I must have tried it on four times. And then I had my sister come in and give her opinion too. 😂The ruffle bottom and on the wide sleeve are such cute details. It’s also made of a textured material that was so cute in person. I’m wearing a medium here but I preferred the look of the small on me. It bloused less on the sides and hit more high-waisted. At the end of the day, I found a few other tops I liked better, but I struggled leaving it! It also comes in two other colors. I already own the plain white version of this top and wear it constantly. It’s such a classic. So, of course this rainbow embroidered version caught my eye! I’m wearing it here in the medium, but scroll down to see it in the small, which is what I took home. They fit very oversized and look best tucked or tied! Here it is in the small! This is the next type of tee that I’m going to buy in all the colors. I’m calling it now! It’s a heavier weight than the whisper tees and has more structure. 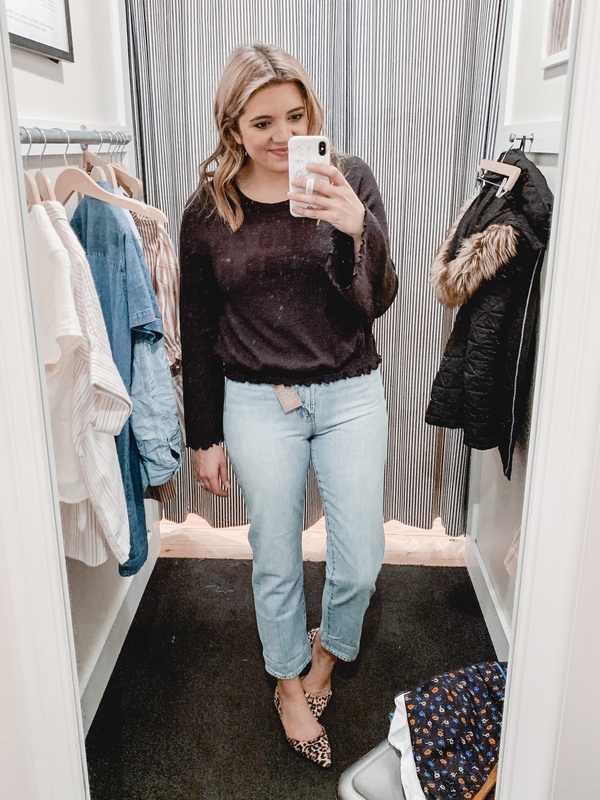 The fit is also cropped and a little boxy, which is perfect for high waist jeans. I immediately bought these version and then ordered this stripe one online. I cannot recommend these enough! I’m always a sucker for pretty, feminine details and this top has all of them. 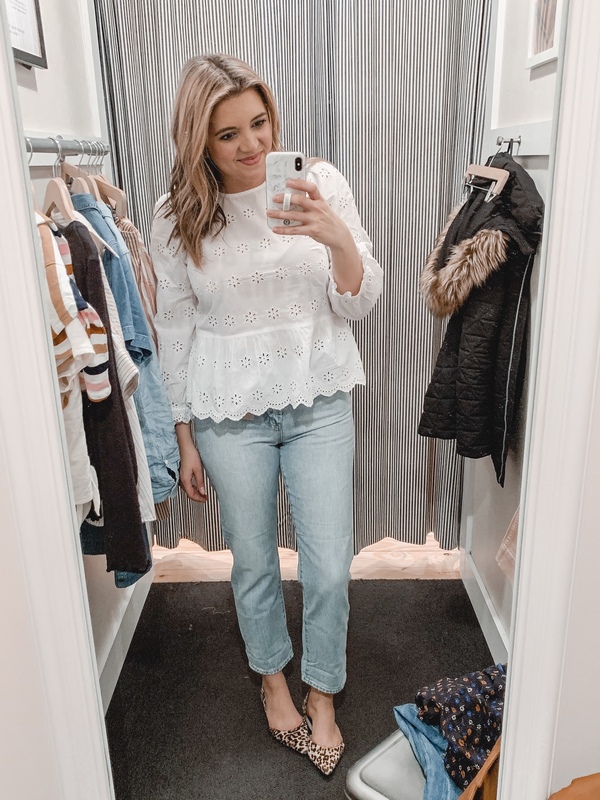 The eyelet material, the peplum waist, the scalloped hem: they are all so stinkin’ cute! This top also comes in black and the most beautiful red color! The only downside is that it wasn’t very nursing-friendly. Fit is TTS. I’m in a medium! I thought this was going to be a winner the moment I saw it! I know, I know. Chambray again. But I like what I like! I anticipated it being more of a relaxed fit, but it’s more of a structured dress. I am in a medium but I would have needed a large. The real killer for me was the length though. 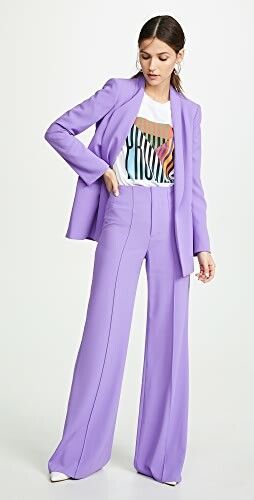 It’s a little short on me (again, I’m 5’7.5″ with longer legs), and when you factor in the button-front, it’s almost indecent. 🙈I wouldn’t recommend this for my taller friends! 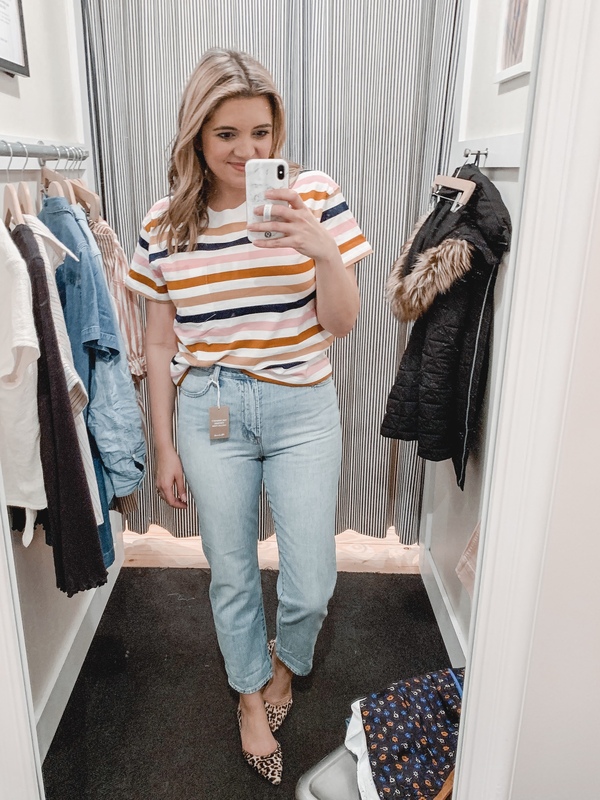 This is the same cropped tee as the more colorful wide stripe version I shared above! 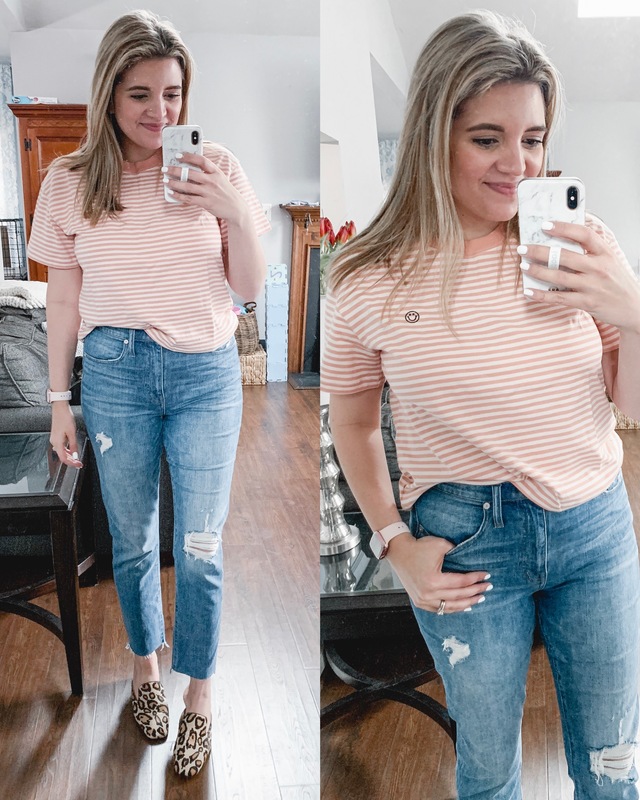 I love it in this peach color and it has the cutest small embroidered smiley face! Fit is TTS. I’m in a medium. 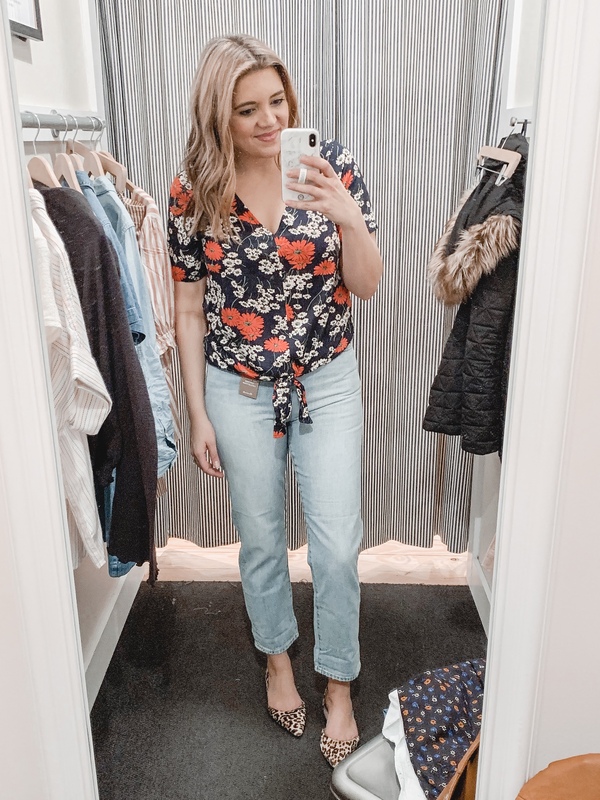 When I saw this top online after shopping in store, I felt like I was majorly missing out! I’ve had great luck with the Texture and Thread line, so I figured it would be another winner. And it IS. I love this shade of red, but it does come in three other colors. Fit is oversized, wide, and boxy, but I went with my true size. It looks adorable tucked in and with overalls! 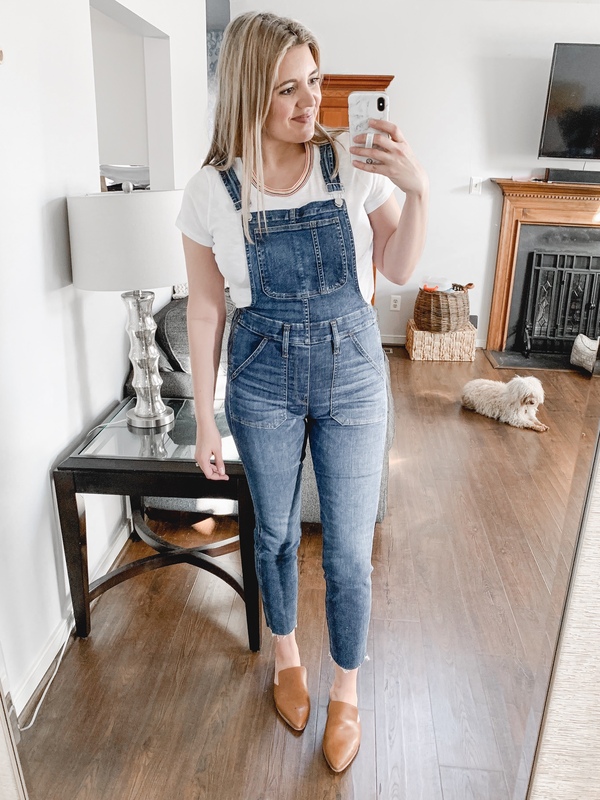 (See how I wore it with overalls last week here!) I can’t wait to wear it with white jeans and denim shorts! 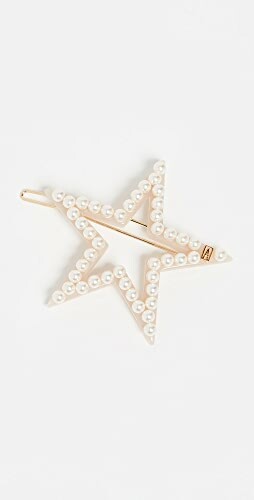 See more Madewell posts here! Or all of my try-ons can be found here! nice photos and beautyfull girl! So much good stuff here! 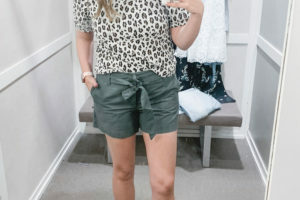 I love your try on posts, they are so helpful! Shop Tan Wedge Sandals, Designer Gowns, One Pieces Swimwear, Yellow Bikinis and more. Get this widget.